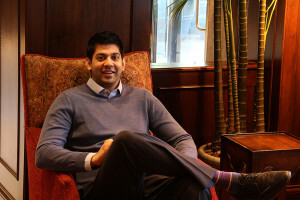 The Patel family needed financing for their high-end hotel in downtown Chapel Hill. Jay Patel was born into the hotel business. 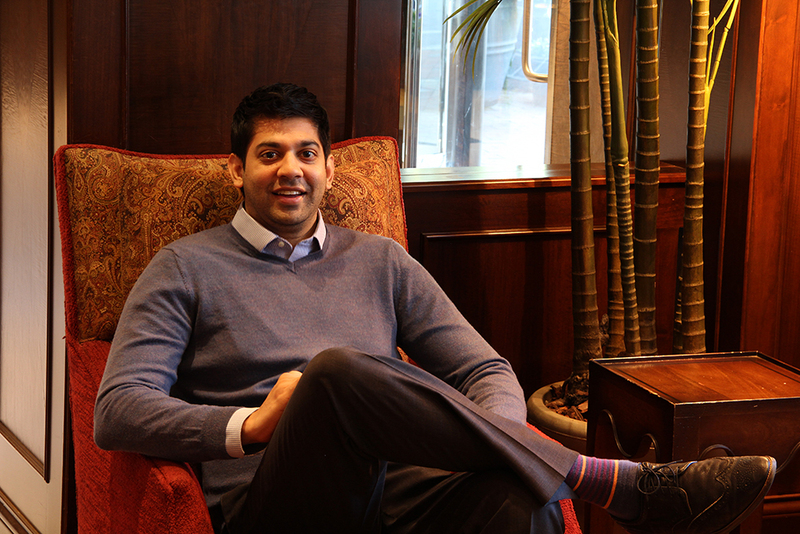 As kids and teenagers, Jay Patel and his brother Anup spent summers helping out at the hotels their father owned across North and South Carolina. After Jay graduated college, he headed to New York, where he earned a master’s degree in Hotel Administration from Cornell and worked at the New York Marriott. Now he’s back in North Carolina and still in the family business. Jay co-owns Wintergreen Hospitality with his father and brother. The family’s hotel expertise has made Wintergreen a success: the company has $100 million in assets, owns three hotels in North Carolina, and has partial ownership in five more properties. 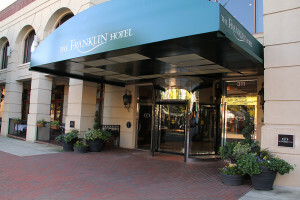 Wintergreen’s newest property, opened in 2013, is the Franklin Hotel, an upscale hotel in the heart of downtown Chapel Hill. 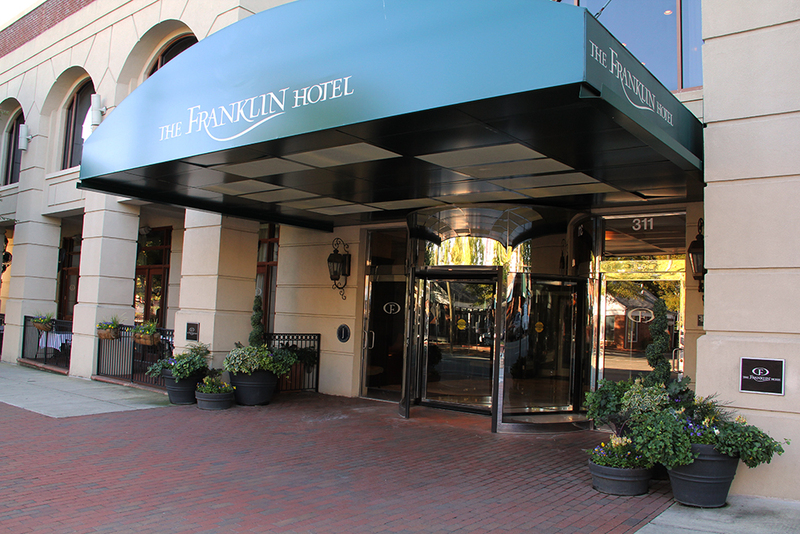 The Franklin has 67 rooms and boasts amenities like luxury suites and private balconies. The Patels are savvy business owners. In comparing financing options for the Franklin, they looked for good, fixed rates and long term lengths, so that they could count on predictable and low payments for the life of the loan. An SBA 504 loan from Self-Help was the perfect solution. Since its opening, the Franklin’s fully booked schedule has proven that it’s more than just a successful family enterprise. It’s also a key asset for the tourism industry in Chapel Hill, which was in need of more hotel space. When the Patels opened the Franklin, it was the first new hotel property to be developed in downtown Chapel Hill in more than 50 years. Its proximity to the UNC campus provides another lodging option for campus visitors, and helps ensure a successful property for the Patels for years to come.